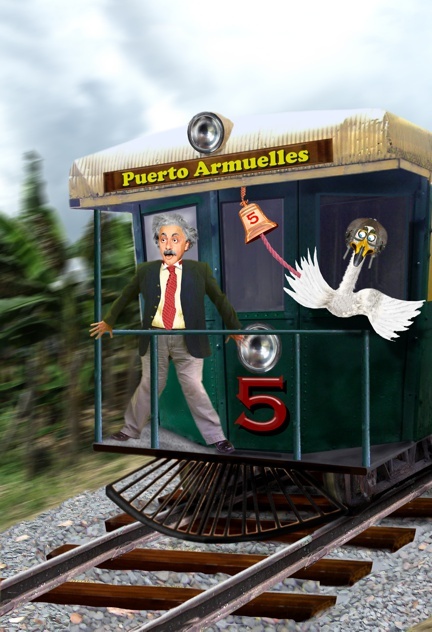 In the above fictional illustration from the Jack Swan Time Travel Adventure, Feeling hot and bothered Einstein asks Jack Swan to take him on a short trip where the cool air from the speeding train would refresh him. The throttle gets stuck and the train comes to a crashing halt in the harbour of Puerto Armuelles. Einstein's wife takes an umbrella and almost beats Jack to death. In the true story from January 1933, Einstein did go bananas. Well he did drive up to the towns of Esperanza in the Chiriqui province of Panama. Briefly, he toured some of the huge banana growing farms run by the United Fruit Company (later Chiquita Bananas) Historian, and UFCO employee Mark Trafton met the great scientist during this rain filled journey. He drove the car that day over the rough and rocky road north. 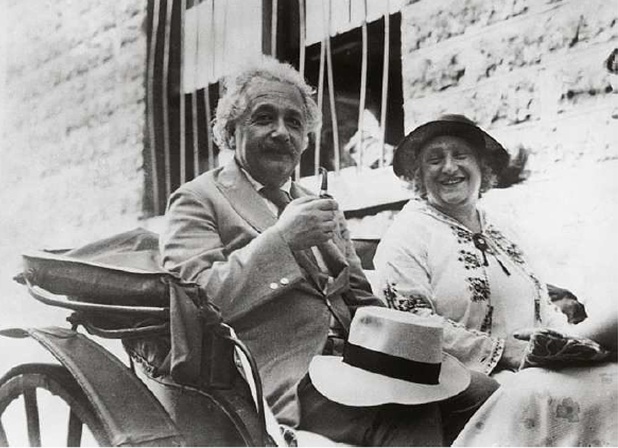 In January 1933, Albert Einstein and his wife Eloise travelled through the Panama Canal and made a secret stop in Puerto Armuelles. There is speculation that Einstein was setting up an "underground railway" for Jews escaping the coming horror in Europe. 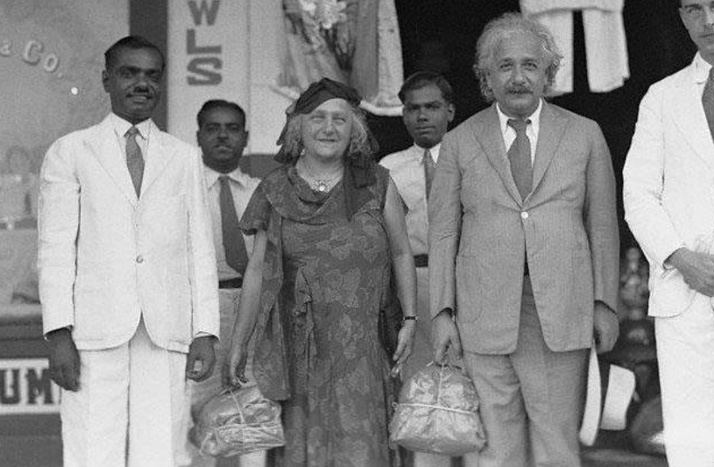 In the picture below Einstein and his wife went shopping in Colon City. He insisted that the Hindu shopkeepers be included in this photo. (photo courtesy Panama Travel Bureau) In the second book by author James Spencer, he takes a slightly light-hearted look at what might have gone wrong if Jack Swan did indeed meet the great scientist. 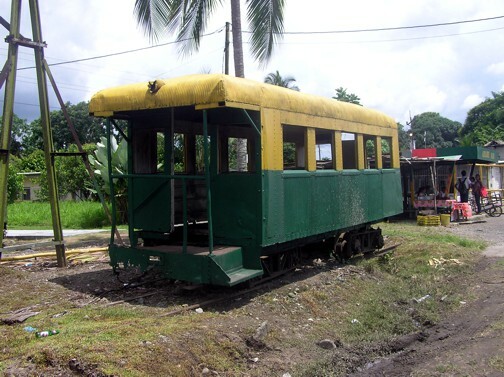 This old railcar was in the small town of Progresso, Chiriquí. With the widening of the road to 4 lanes, the old railway station and these rusting rail cars have since gone. Illustrator James Spencer used this as the basis for his book illustration. 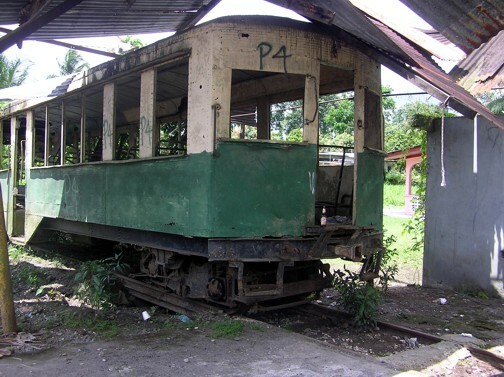 These railcars were most probably not in use in the 1930's as they would have been coal or wood fired engines back then. 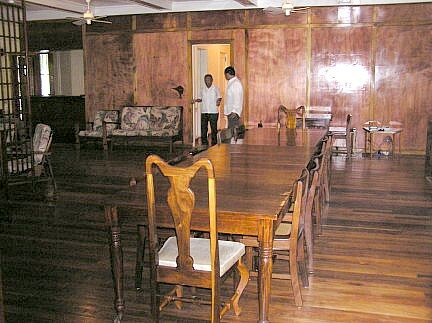 Above is historic Blair house in Puerto Armuelles. This was the former home of the company head of the United Fruit Company. 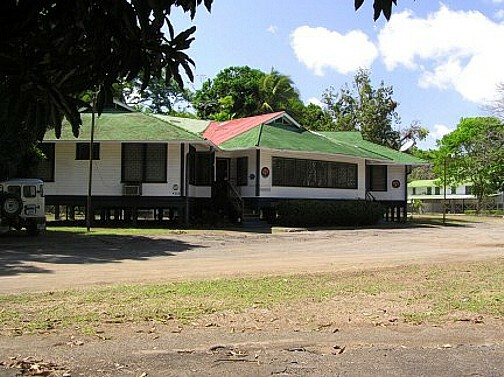 Many heads of state, presidents and dictators stayed here - including the infamous Manuel Noriega. Close by is the ruins of the former Masonic Lodge of Puerto Armuelles. Hank Blair, was reportedly a mason and speculation abounds that he was working with Einstein to help refugees escape the coming holocaust in Europe, using the Great White Fleet of banana boats owned by the United Fruit Company. Despite the belief held by many, Einstein, it appears was NOT a freemason. However, he may have had contacts in the craft that enabled him to help Jewish musicians and intellectuals to escape to America. Mystery and intrigue echoes through the walls of Blair house. Was this the planning table were the fate of thousands was organized? - Sadly history and Blair house are keeping their secrets. 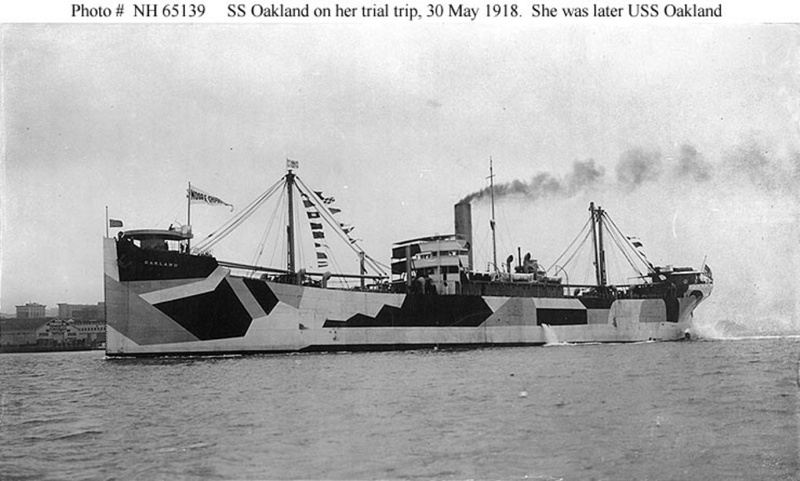 Above is an early picture of the cargo ship The Oakland, that Einstein traveled on - why a cargo ship and not a luxury liner? And why did Einstein keep this trip so secret? Even time traveler Jack Swan couldn't work that one out. For an embarrassingly small amount of money you can obtain the E-books of the Jack Swan Adventures. Ideal for young and creative persons. Jack Swan the First Set Disasters.